At the 19th of April'15 on the National show in Wieze our Nikita gained her last point for the Belgian Junior Championtitle!! 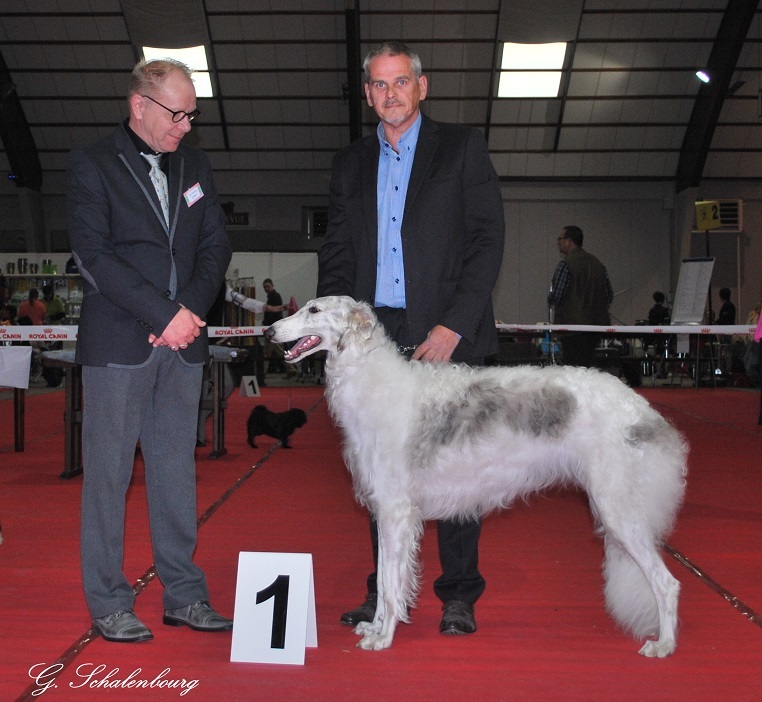 She gained 1EXC JCAC JBOB under judge Mr. Timonen Unto from Finland. The judge loved her that much that he also made her BOB!! !